The CSK team is pleased to announce our participation in the founding of Lotus Village, a project set forth by Lotus House Women’s Shelter to provide state of the art shelter facilities and supportive services to nearly 500 homeless individuals and families. Cole, Scott & Kissane, P.A. is pleased to announce that Managing Partner Richard P. Cole has been selected for Lifetime Membership to America’s Top 100 Attorneys for his work in class action litigation. Membership among the attorney rating system identifies and highlights the accomplishments of the nation’s most esteemed and skilled attorneys in all areas of practice. 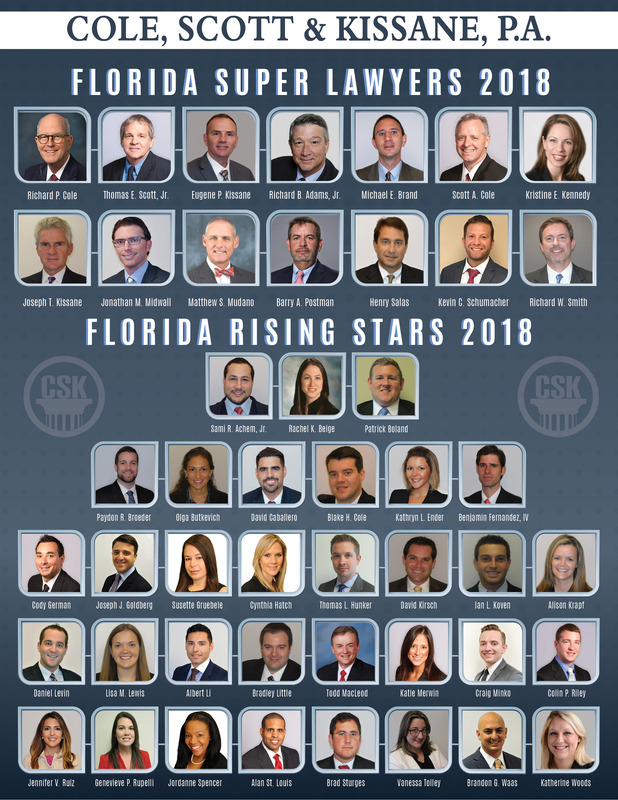 hanks to the generosity of the attorneys and staff in the West Palm Beach office, which was matched by the firm, we collected more than $1,700 this year. 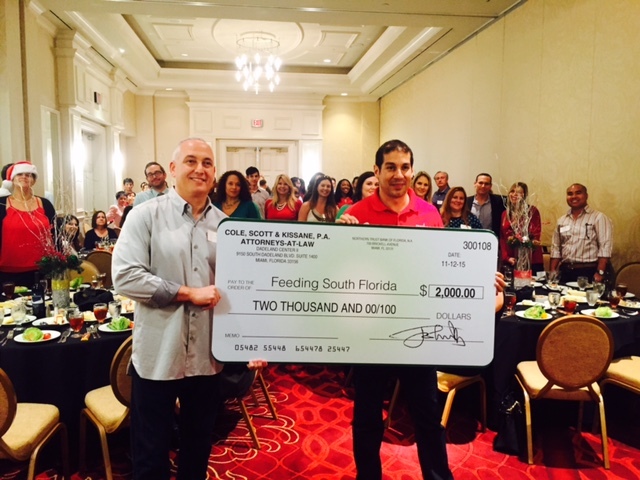 This year we supported two at risk-families under the auspices of the Children’s Home Society of Florida. These families needed the most basic necessities that we all take for granted – diapers, toiletries, and clothing. We were also able to purchase some toys for the children to make their holidays especially joyful. 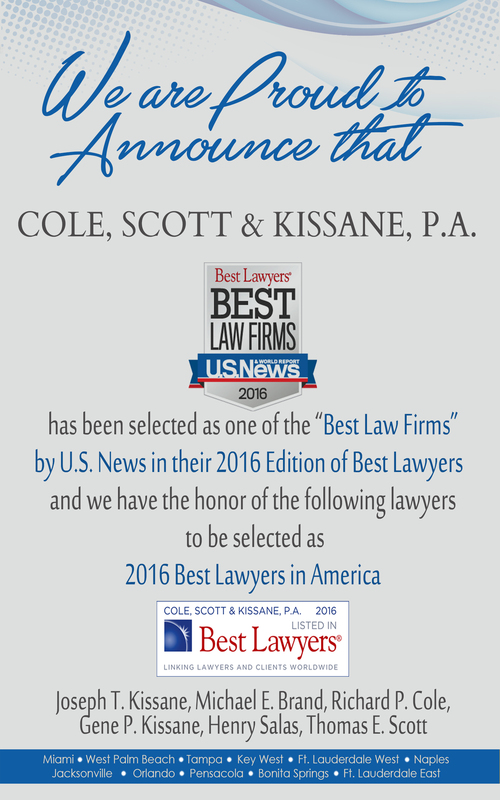 We’re proud to announce that U.S. News selects Cole, Scott & Kissane, P.A. 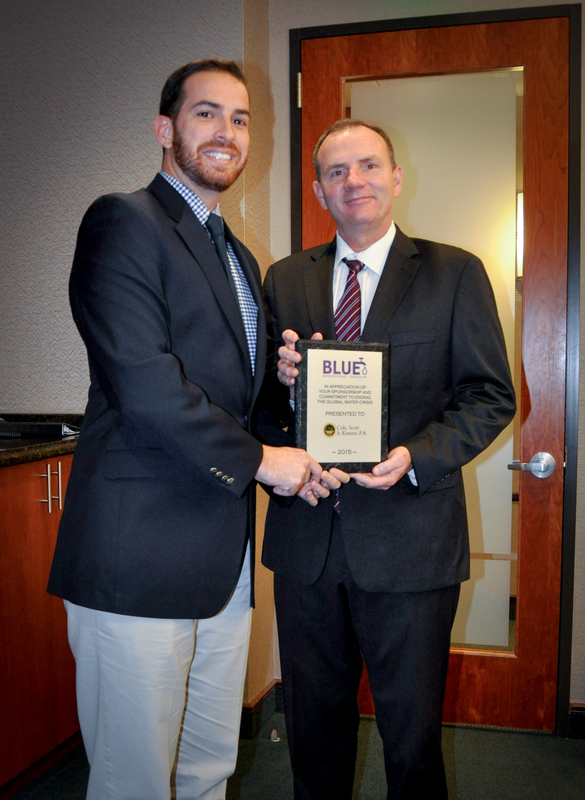 their 2016 “Best Law Firms”.